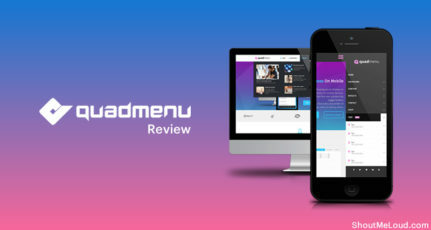 I had earlier shared 30 must have WordPress plugins which I use on ShoutMeLoud. I hope you read the post. For today’s post, I have something new – a compiled a list of the best WordPress Plugins for SEO. You do not need to use all of these SEO plugins, of course, but each works differently, so pick and use the ones that best suit your needs. Do read the descriptions carefully to understand what the plugin does and use it if you are not using any other plugin for the same purpose. I will also link to my previous review of individual SEO plugins so you can learn more about them and decide which SEO plugins are appropriate for your blog. 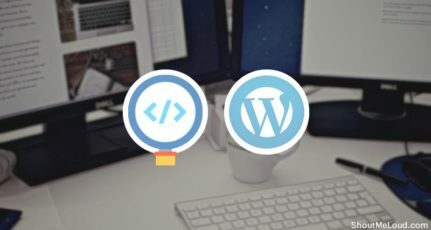 If you think any WordPress SEO plugins are missing from our list, do let us know, and we would be happy to review them and possibly add them to our list. In fact, if you have been using separate WordPress sitemap plugin, redirection and a few other features, you can stop using them with Yoast SEO. Here is a detailed tutorial which shows you how to set up the SEO by Yoast plugin. Do you know what is even better? 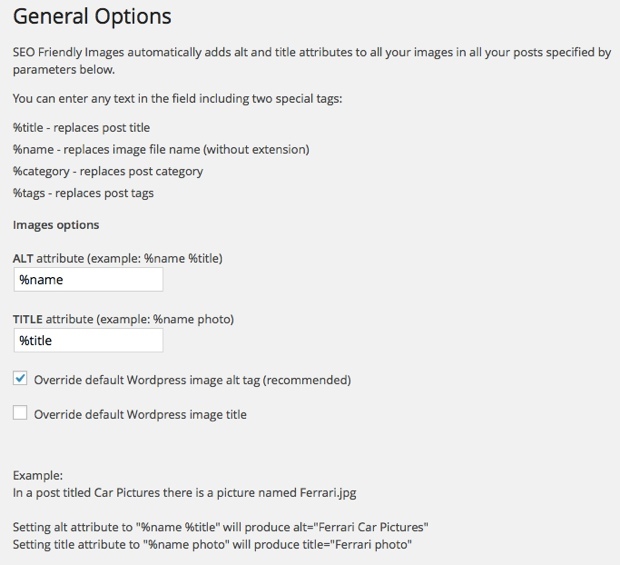 You can download this plugin for free from WordPress repo here. Here at ShoutMeLoud, I use Yoast Premium and if you have the budget and need these extra features, opt for the pro version. If not, the free version is pretty good too. It helps in finding and fixing all internal and external broken links (404 links). 404 links are nothing but dead ends for search engine spiders. It is highly advisable to remove or fix such links. A similar plugin is LinkPatrol plugin, which let you control link juice flow to the external sites. I have talked about Rich Snippet a few times, and I can’t stress enough on the importance of it. 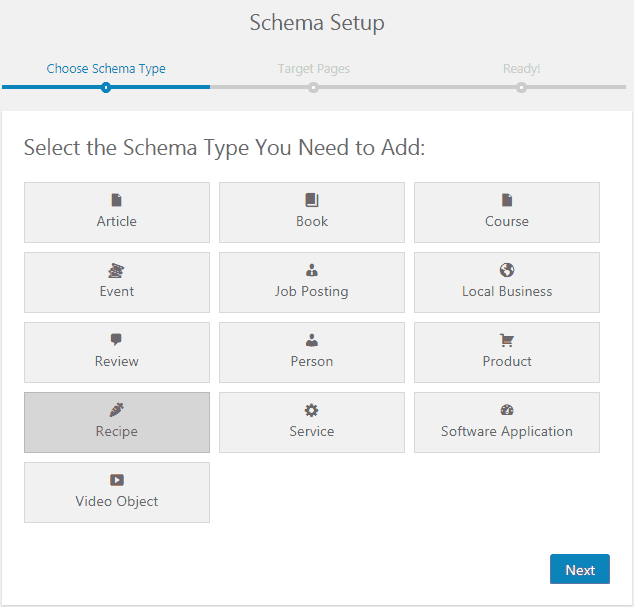 I have seen a lot of bloggers and marketers not taking advantage of easy-to-use schema markup plugins for WordPress to show rich snippets in WordPress. In fact, by adding Schema, you helping search engine to understand more about your content and its highly recommended for On page SEO. Using Rich Snippets will help you get better CTR and traffic. It is easy to configure and can be used on any existing or a new WordPress website. It will also help you get the Knowledge graph for your website in Google search. SEMRUSH is one tool I have been using for the last five years, and this has been of immense help from the phase of keyword research to optimization and also to track keyword ranking. By optimizing your images, you can drive a significant amount of traffic from image search engines. Even here, at ShoutMeLoud, almost 1% of traffic is from image search engines, and that is a LOT. This plugin adds ALT attributes to your images, though you need to take care of the image name. If you upload images with names like image002.jpeg or DSC001.jpeg, STOP NOW! I suggest you make it a point to start giving your images more useful names right away. One of the least talked about thing when talking about WordPress SEO is user experience. Apart from a robust design, the speed of your WordPress site makes a lot of difference in overall SEO optimization. Google has been emphasizing for years that user experience is one of the most integral parts of overall SEO. They have also made it public that the site loading time is now one of the search engine ranking factors. So, for you, it’s crucial now to optimize your site for speed. If you have never taken a speed test for your WordPress site, this is an excellent time to do so. Visit this site and enter your domain name to complete a speed test. Images are an integral part of our WordPress site. On on average, I use three images in every blog post which increases the page size by 400kb+. On a desktop, this may be alright, but on a 3G or 4G connection, it’s of utmost importance to offer a fast page. Image compression is one technique that reduces the overall size of the image without compromising the quality of the image. This technique alone (especially for image-heavy WordPress sites) can make a noticeable impact. ShortPixel is the plugin that you should be using for this. It automatically compresses the new images and also give you an option to compress old once. You can find the comparison of image compression plugins here. I have talked about some of the top image compression plugins earlier; you can read the detailed guide here. 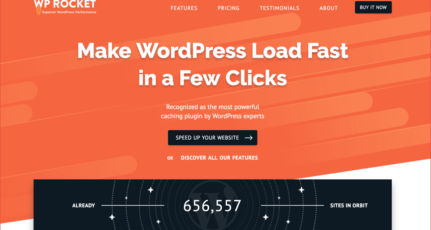 Caching is a well-known technique to make your WordPress site load faster. There are many well-documented case studies and research out there. Using a cache plugin also helps in lowering the load on your server, thereby improving the overall performance of your WordPress site. These days many popular shared hostings like SiteGround, and Bluehost offer inbuilt caching, and you don’t need an extra plugin that I have mentioned below. Also, a majority of managed WordPress hosting companies like Kinsta, WPEngine also offers inbuilt cache and CDN. However, if you use any other hosting which doesn’t offer inbuilt cache, you can pick either of the two cache plugins that I have mentioned below. Both of them are easy to use. If you are looking for more recommendations, here is the list of best WordPress cache plugins. I hope the information in this article helps you improve. If you think we have missed any essential or helpful SEO WordPress plugins, do let us know in the comments section. I m using Yoast Plugin, unable to see any Keyword in page source, what should i do now, replace with ALL IN ONE SEO? I was following your guidelines from the video – Configuring Yoast. While doing so i found that the XML sitemap is different in Yoast that what my Jetpack is giving me. My favorite plugin from this list is Yoast SEO. I don’t understand I’ve set all article to SEO friendly using Yoast SEO, but when I was searching on my google results from the page description, it’s all messed up and it’s not the same as the one I have entered using Yoast SEO. Sir can tell me which is batter for me between yoast seo and seo Ultimate plus I want know about premium version of these plguins. For images, i use ShortPixel (images optimization plugin), free version. My blog is 6 months old and I’m using Google XML Sitemaps but now I want to switch to Yoast XML Sitemap. So, what should I do now? This a nice collection of best wordpress SEO plugins. Right now I’m using Yoast SEO, but I’ll give a chance other plugins here too. Yoast wrecked my indexing in google, the sitemap installs categories which I can’t edit, and it just isn’t working at all. Going back to All In One SEO Pack which has been around for over 10 years and it works beautifully, the free version. Nothing tops what really works without losing ground in the search engines. @Sam, I’ve considered All in One SEO Pack, I think I might try it on one of my sites personally. Any tips/suggestions? Hi, I am using a free Yoast Plugin, it really helps a lot and I am planning to buy a premium but I don’t know what kind of extra benefits rather than the free one. Can you advise me? You could use the free version of Yoast, just make sure to install another plugin that gets rid of all the yoast bloatware (all the banners and advertising and unnecessary warnings). Plus the premium version won’t give you any amazing advantages or features anyway. By removing the yoast bloatware, you will make your wordpress much faster, and not get worried about getting penalized by google (because of pagespeed). If yoast is not your thing, and you’re a more advanced SEO, then you should check out The SEO Framework, a very lightweight SEO plugin that is amazing. (Yeah it’s free). No idea about All In One SEO, never actually used it. The only premium SEO plugin that’s worth buying is SEOpressor. 1. Fetch As Google Tool. 2. Submit an updated sitemap.